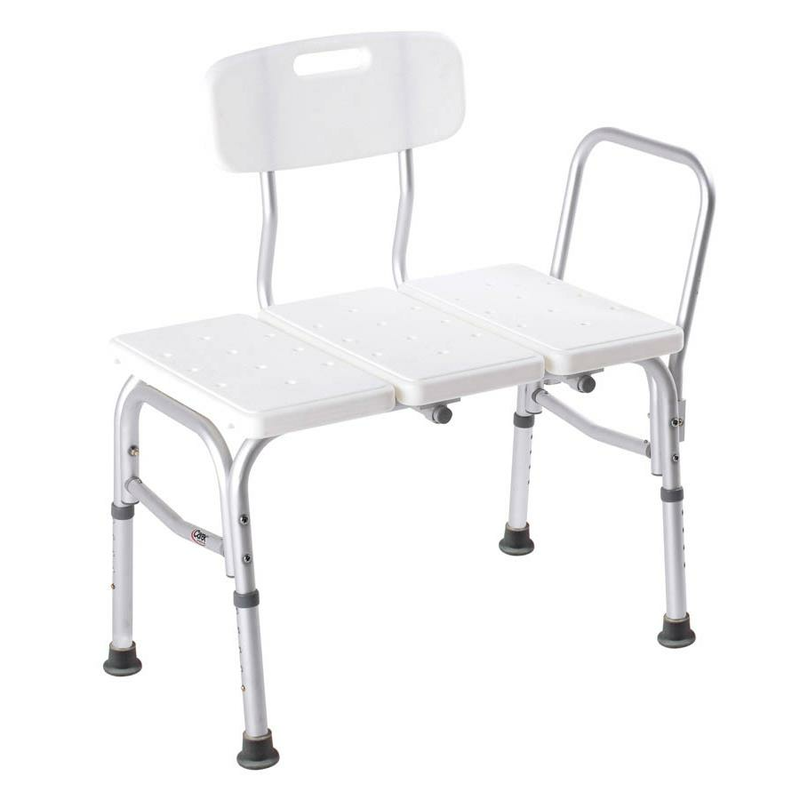 Carex Bathtub Transfer Bench is an economical transfer bench for trustworthy service. Both the seat and back have a textured, slip-resistant surface. It features space for shower curtain placement, seat height adjustment and oversized tips for a more secure, slip-resistant bench.